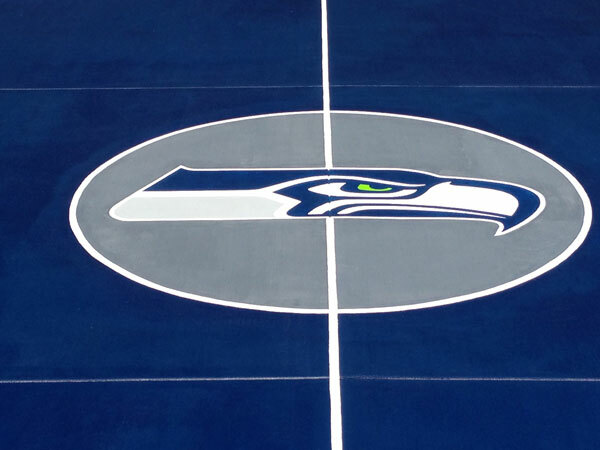 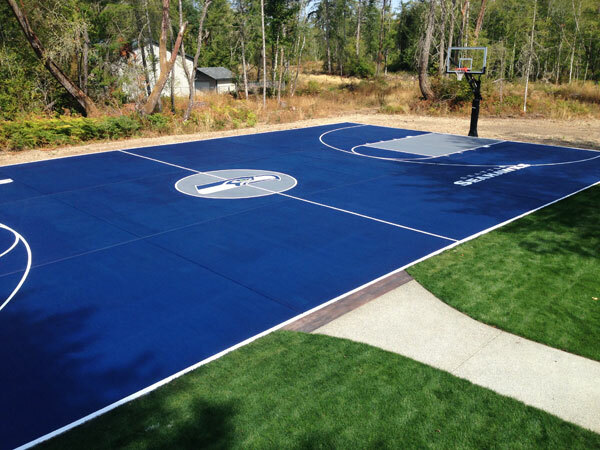 Backyard Basketball Court - Go Seahawks! 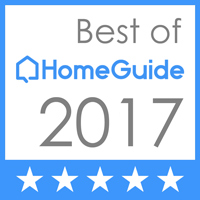 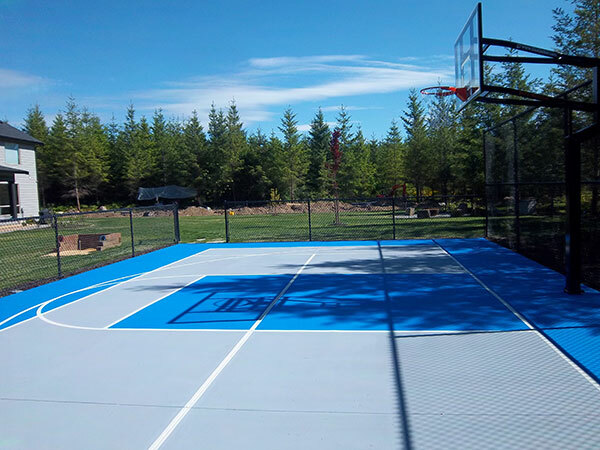 A home basketball court, or any other personal sports court will provide hours of entertainment, practice and great exercise for every member of your family. 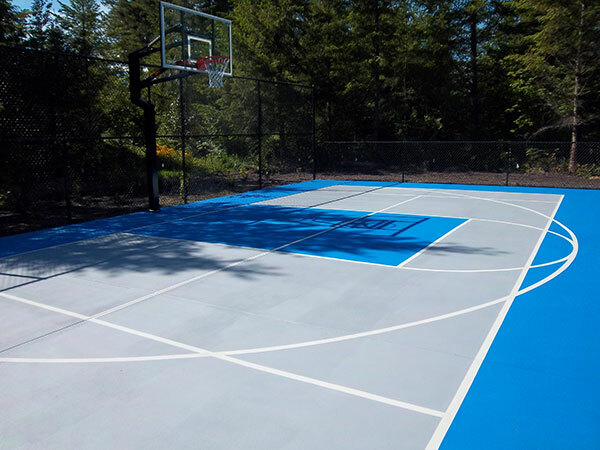 Don’t be surprised if your backyard basketball court ends up being a favorite activity for friends you haven’t seen in months! 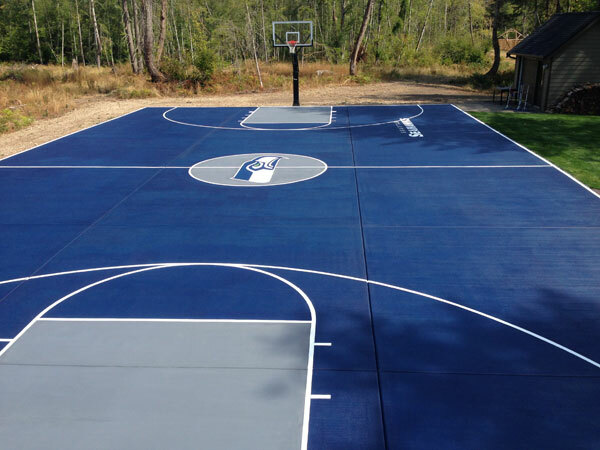 For a backyard basketball court, or any other type of sports court installation, give us a call. 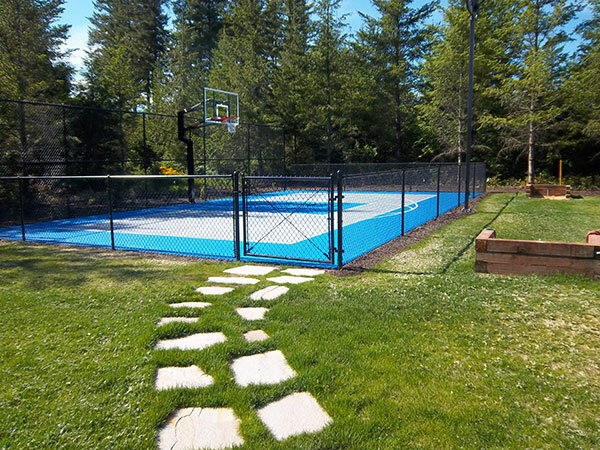 Our goal is to provide everything you want, need or would enjoy in your landscaping!